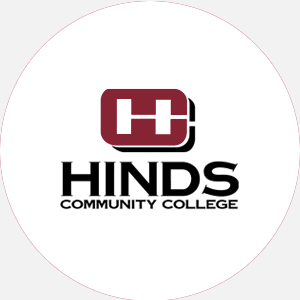 Hinds Community College is a state-supported, two-year, coed college founded in 1903 as the Utica No…. Hinds Community College is accredited by the Southern Association of Colleges and Schools (SACS) to award the Associate in Arts, Associate in Applied Science, and Associate in Applied Science in Occupational Education degrees. Rolling admission (thirty days before class). Minimum of 64 credit hours.